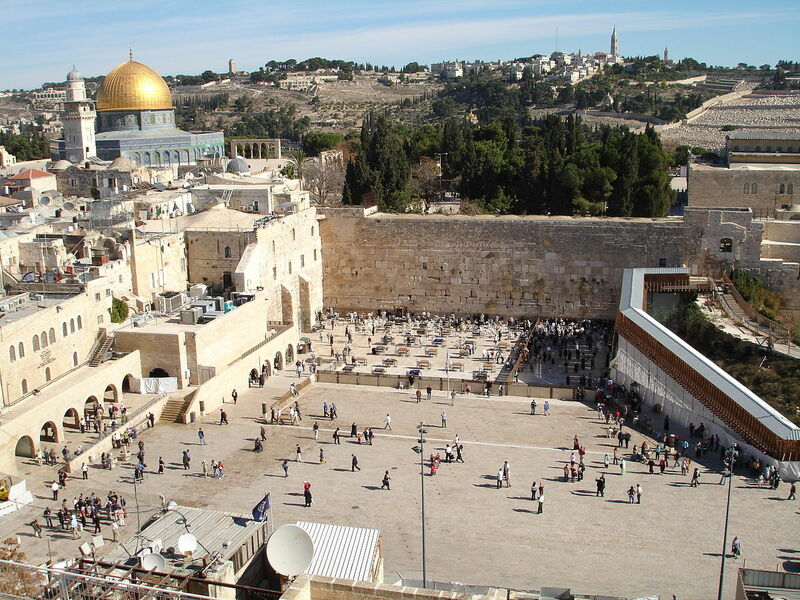 of the Old City’s Western Wall. 1999.
robbed & beat a stranger. A hated Samaritan stops to help. You know the story. Gaza City, 76 kilometers from Jerusalem. You can see black-masked militants. on hunger strikes in Israeli jails. Water queues, donkey carts, smuggling tunnels. Copyright 2017 Joan E. Bauer. Previously published in Slipstream. Republished by permission of the author. Thank you, Joan, for such a moving poem! What a tragedy! Who are the real sabras?!? This entry was posted on December 29, 2017 by Vox Populi in Poetry, War and Peace and tagged Hamas, Israeli-Palestinian conflict, Jerusalem, Palestine, Sabra, Western Wall.